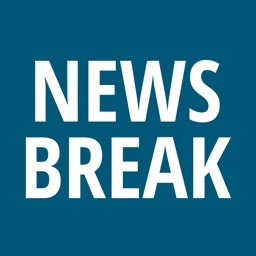 Bundle News: Breaking & Local by Bundle A.S. 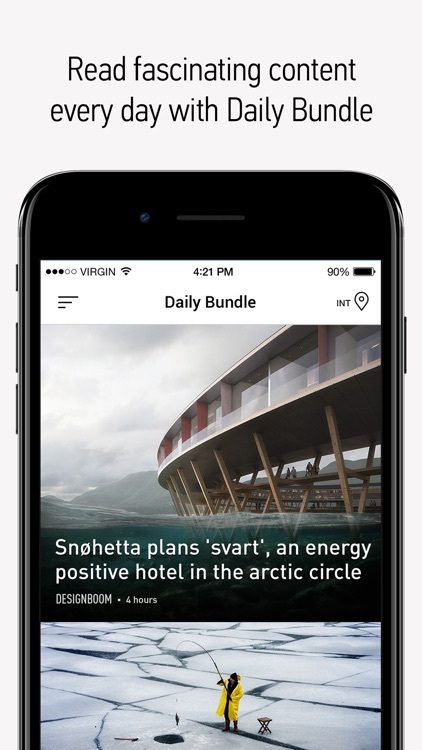 Bundle is the top–rated news aggregator in App Store, delivering all the news stories that matter to you. 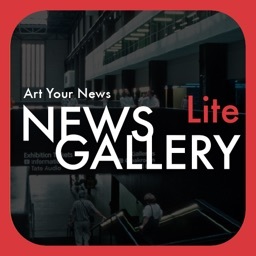 • All the news across the globe – A selection of over 10.000 (and growing) news outlets, sources, online publishers, magazines, newspapers, columns and blogs from 18 countries, available for adding to your personal collection. • Personalized and unbiased – Follow news stories from the news outlets only you decide. Read the content of publishers you deem objective and impartial. 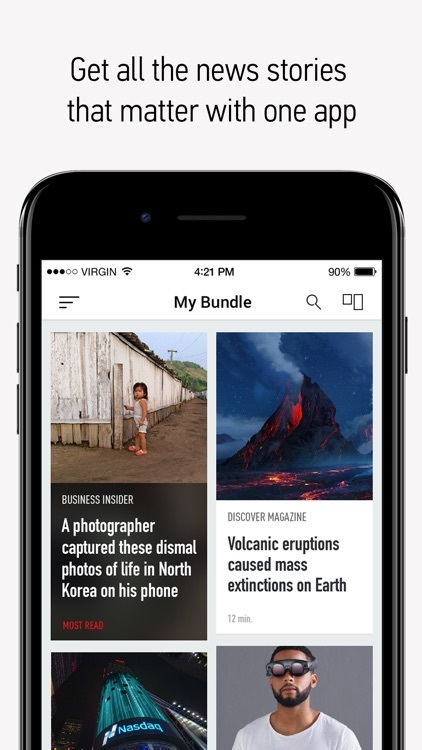 Create and access the collection of your favorite and most trusted sources via ‘My Bundle’. *NEW* Sort ‘My Bundle’ by categories for better access, and prioritize your favorite categories! 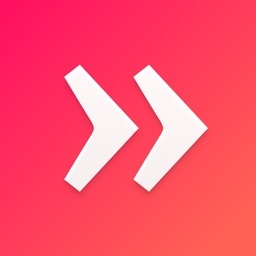 • Breaking news alerts – Get instant push notifications for major developing stories and stay updated. *NEW* Never miss an alert! All past notifications now in one place. • Unparalleled search feature – Our vastly improved search function delivers best results for both Articles and Sources; bringing you whatever you are looking for just in moments; scanning all the news, blogs, magazines, articles, titles, columnists and more. The best part? It's free! 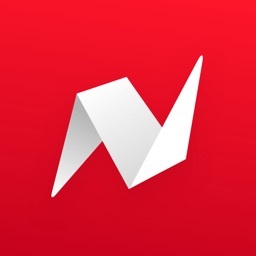 • Offline mode – Taking the subway? We got you covered! Once an article appears in your newsfeed, it will be accessible even if you go offline. • Reader mode – Not happy with the way a web page displays content? Remove the clutter and focus on the ‘actual’ content instead. • Browse content from various topics – Delve into 20+ categories and discover the most popular stories: Be it whether business, technology, sports, science, entertainment, opinion, metro, fashion… and more. 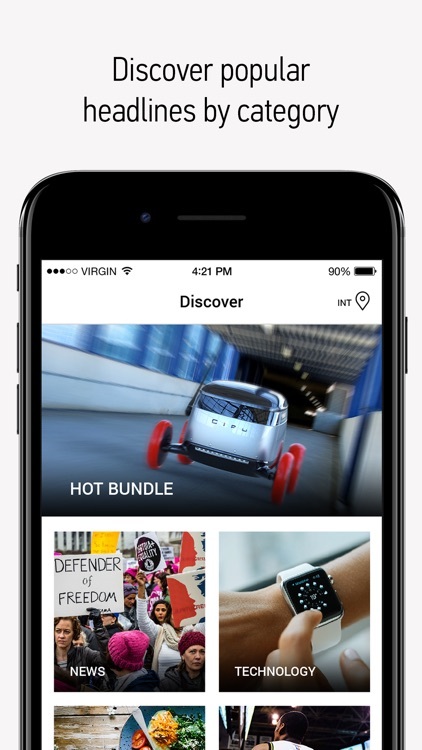 *NEW* Discover section now even more dynamic! • Discover local stories – Switch between global news, and news from the US, the UK, Germany, and Turkey. • Save for later – Interested in reading an article but short on time? Bookmark and read when it is convenient! • Daily editorial picks – Check out ‘Daily Bundle’ for the most inspiring, enlightening and empowering content. • Photo stories – A constantly updating, curated collection of the most beautiful shots in fashion, lifestyle and press photography. • Easy to use, hard to give up – Bundle offers a top-notch user experience with its award-winning design and intuitive interface. 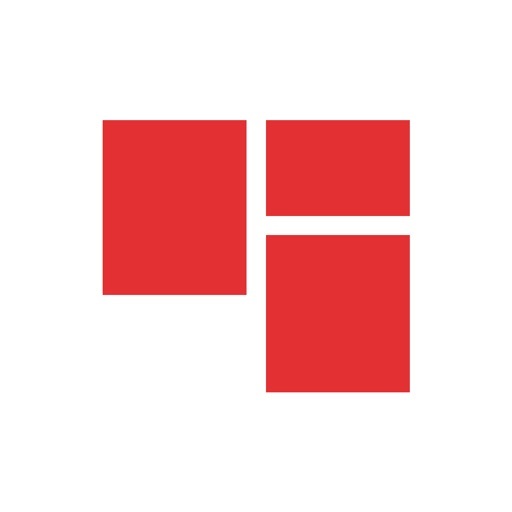 Pick among 3 viewing modes: List view, Grid view or Card view. Disable article thumbnails when you’re running low on your data plan. 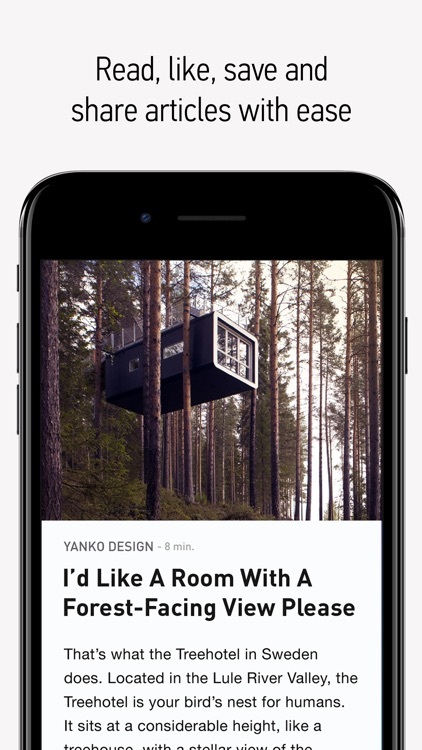 Login with your social media accounts and sync your saved articles and followed publishers across all platforms and on all your devices. Through our new subscription model, you can upgrade to become a Bundle Premium user for $2.49/month or $24.99/year. 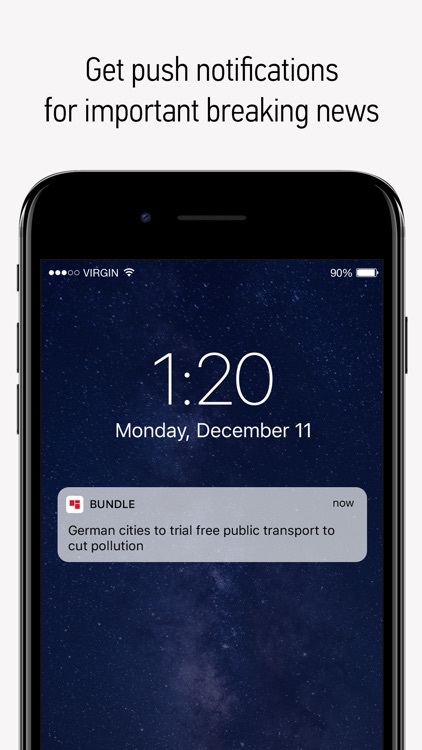 Bundle Premium users are not shown native ads in their news feeds. Your Bundle Premium subscription renews at the end of each billing cycle. You can manage your subscription and turn off auto-renew at any time by going to your Account Settings on your mobile device or your computer. Your payments will be processed by iTunes within 24 hours of the end of the current billing cycle. If you cancel your subscription, refunds can't be provided for any unused portion of the term; but you will continue to access premium features until your subscription ends.